So adorable!! What great parents you are!! 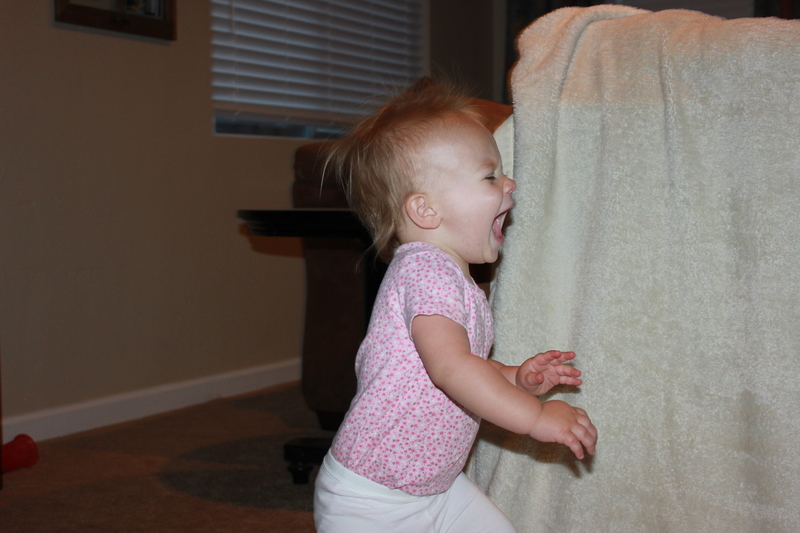 Can’t believe she’s 17 mos old already. Wow!! 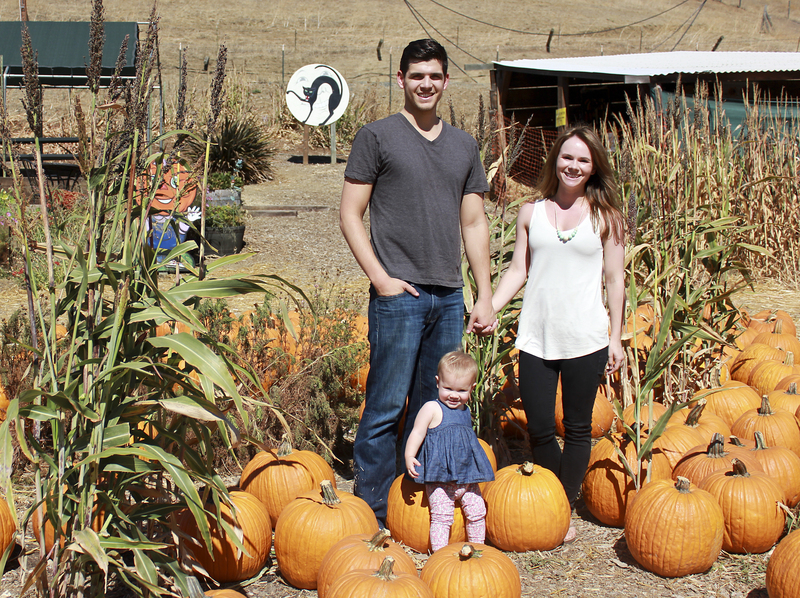 Claire is definitely turning into a beautiful little girl (she was a beautiful baby and is a beautiful toddler as well). I can’t believe how fast she has grown and how mature she is getting. 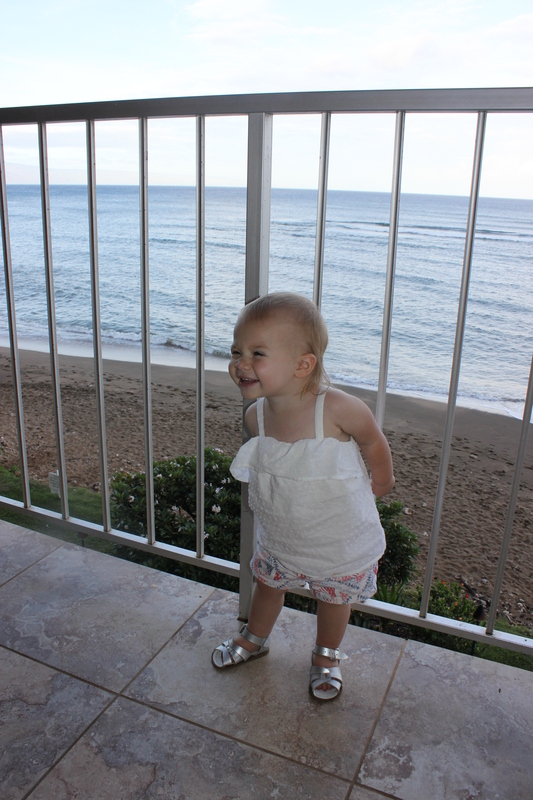 i absolutely love the picture on the deck in Hawaii smiling at her papa – too adorable. I can only imagine how your dad’s heart must melt when he sees her!